Please send me relocation information. Note: This information will not be resold to any other party. 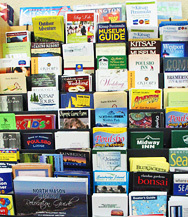 It is for the sole use of Visit Kitsap Peninsula.